Dr. Kathie Maynard (Associate Dean of Innovations and Community Partnerships) works to engage the College of Criminal Justice, Education, and Human Services (CECH) at the University of Cincinnati with the community (schools, informal education organizations, workforce intermediaries, community organizations, and business & industry). A major area of collaboration currently focuses on the community-identified priority of Science, Technology, Engineering, and Math (STEM) education. 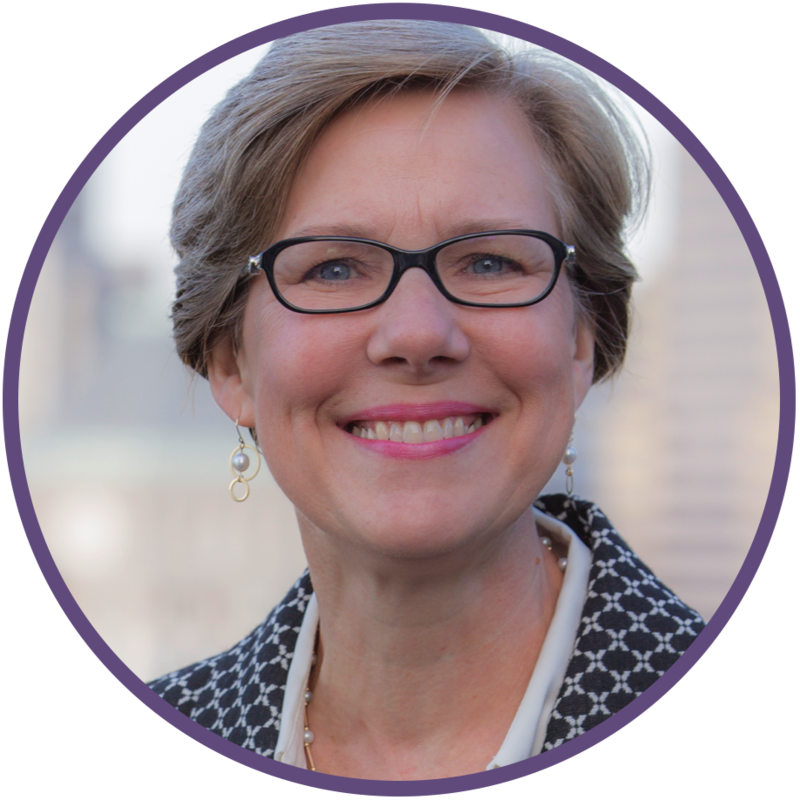 Dr. Maynard provides co-leadership for two community-based organizations focused on STEM education: Greater Cincinnati STEM Collaborative (GCSC) and Ohio STEM Learning Network (OSLN). In this work, she facilitates collaborative service projects, research, and grants. In the last three years, she has served as either co-PI or senior personnel on nearly $3 million in grant funds and $425,000 in local business and foundation funds. These grants have included pre-service teacher development, in-service STEM professional development, research on the implementation of engineering design instruction by science and math teachers, and STEM education outreach. Additionally, she engages and supports the development and implementation of a cross-college and unit partnership across the University of Cincinnati with Hughes STEM High School. 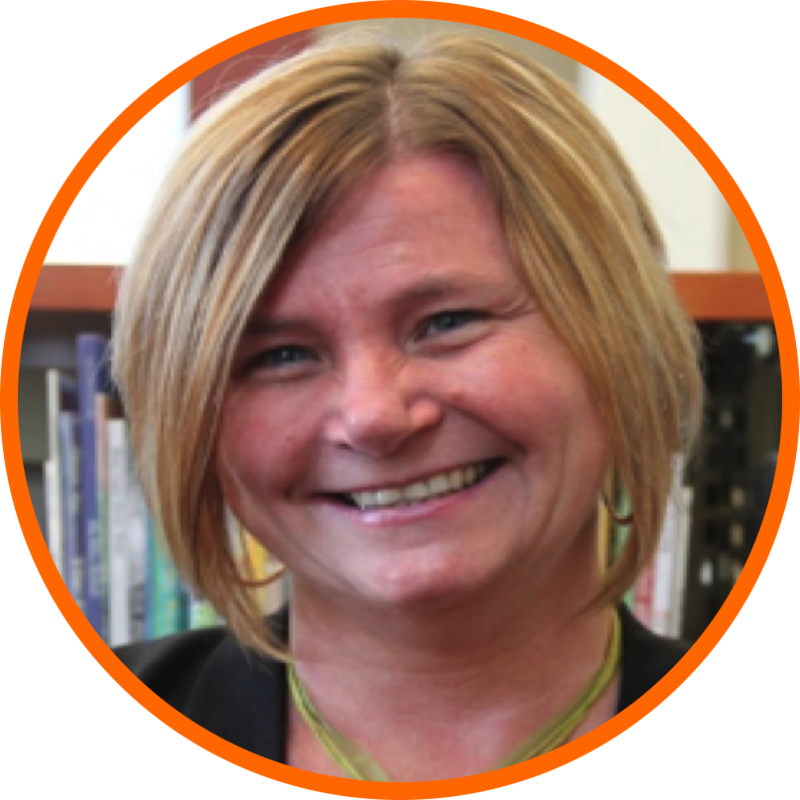 Kathie creates pragmatic solutions to educational challenges based on her extensive experience as a science teacher for 16 years, her doctorate in curriculum and instruction, and her research in authentic STEM instruction in science and math classrooms. Mary G. Adams is IT and Business Services professional who has spent most of her 30+ year career with Procter & Gamble. Her experience includes IT applications & infrastructure, data analytics, and global operations. She founded GCSC as a P&G executive on-loan in 2011 and continues in an executive director role (strategy, program development and fundraising, and staff development). 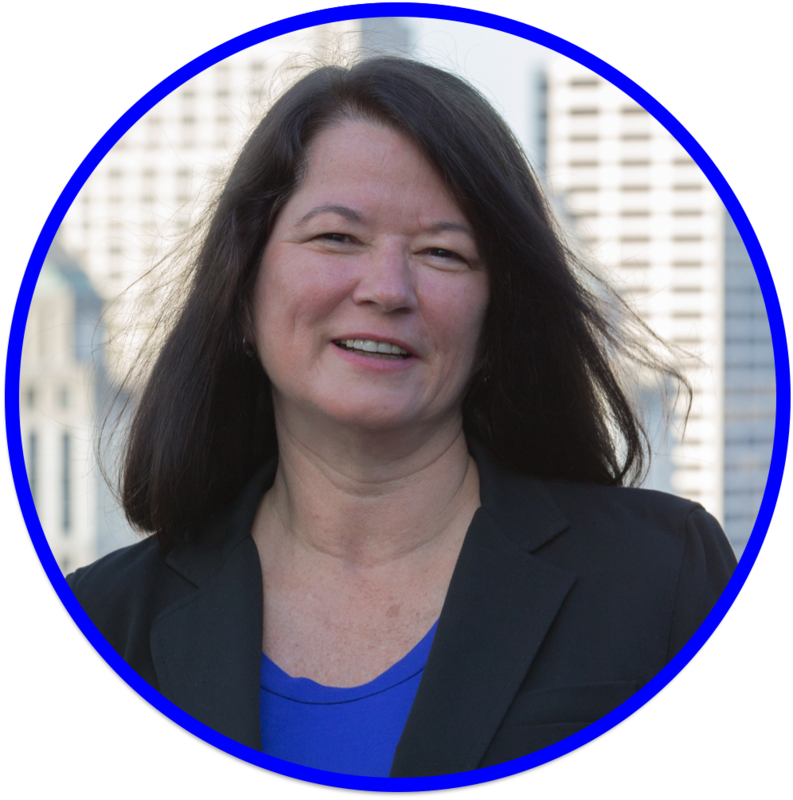 Mary also runs her own Strategic Planning and Transformation Management consulting business, focusing on non-profit and education organizations in Greater Cincinnati. Her previous clients include the City of Cincinnati, University of Cincinnati, and United Way of Greater Cincinnati. As a volunteer, Mary is a member of the Cincinnati Observatory’s Board of Trustees and leads its Education Committee. She is on the Board of Directors of Graceworks Lutheran Services and is a Taft Elementary Adopt-a-Class Team member. She recently termed out of board membership roles with iSPACE, the STEM Learning Place, and Good Shepherd Lutheran Church. Sean Kelley is Director of the Talent Pipeline Initiative (TPI), a collaborative effort with area businesses and the United Way of Greater Cincinnati. His focus is on the development of strategies and partnerships to strengthen career exploration and preparedness of students for in-demand occupations. Facing a growing shortage of skilled workers, our region needs to provide more robust career awareness programming, better connect employers with schools, and expand work experience opportunities for our youth. TPI’s work fits the Chamber’s focus on growing key regional industry clusters, United Way’s commitment to preparing our region’s youth for successful careers and lives, and StrivePartnership’s dedication toward supporting every child, every step of the way, cradle to career. Sean’s primary role as GCSC’s Connector is to bring partners to GCSC projects, including businesses and STEM professionals that have a unique vantage point from which to engage and inspire students. 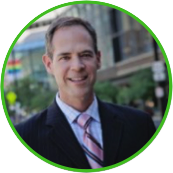 Prior to joining PCW, Kelley was the Director of External Relations at The Health Collaborative where he built partnerships across the region and country to promote Greater Cincinnati as a leader in healthcare transformation work. Additionally, he has experience in education, banking, and the government sector. Sean also serves on the Emerging Workforce Development Council and boards of INTERalliance and Clifton Cultural Arts Center. Melisse is a STEM (Science, Technology, Engineering and Math) advocate, who brings the best of Fortune 500 corporate practices to the business of education. She uniquely bridges the technical and business worlds with over 30 year’s experience spanning chemical engineering, marketing and business development. Greater Cincinnati STEM Collaborative (GCSC) leadership Circle helping the GCSC become the driving force for increasing the region’s STEM talent pipeline. Founder and leader of Greater Cincinnati Data Collaborative which brings post-secondary colleges together to collectively report and research ways to increase enrollment and persistence in STEM majors. Entrepreneurial lead for STEMucation Academy, which provides professional development for science and math teachers in partnership with the University of Cincinnati’s CEEMS (Cincinnati Engineering Enhanced Mathematics and Science) program. Serves on the LSDMC (Local School Decision Making Committee); which is an advisory board to Riverview East Academy, a Cincinnati Public School. Melisse May is also owner of Lead from Insights, a consulting company focusing on helping new ventures, businesses and non-profits create sustainable business models and branding. She is currently serves several tech companies and start-ups in Cincinnati and the Silicon Valley. Ted is a Professor Emeritus at the University of Cincinnati, College of Education, Criminal Justice, and Human Services (CECH). He is based in CECH’s Office of Innovation and Community Partnerships and responsible for the development of STEM education outreach programs and collaborative efforts. Ted is co-director of the Southwest Ohio Hub of OSLN (Ohio STEM Learning Network) which has its origins in Battelle and the Ohio Business Roundtable, working with the Gates Foundation, the State of Ohio, and others. He teaches instructional methods and curriculum development and collaborates with many school districts, informal science educators, and county education agencies. He’s consulted with corporations to develop their in-house training programs and publications, define engineering processes, and more. He’s immersed engineering graduate students into high school classrooms and connected science and math teachers to on-campus engineering research. Ted also designed curriculum at the CDC and National Institute for Occupational Safety and Health (NIOSH). Ted is also a member of Historic Hoosier Hills RC&D Council, a rural non-profit providing support and expertise for a variety of community development projects in a 9-county region of SE Indiana, including watershed management, natural resource development, agriculture projects, and development of the SE Indiana STEM+ Alliance. Dr. Kendra Brinkley is a Chemical Engineer whose expertise is in the synthesis, characterization, and application of solid supported nanoparticles for pharmaceutical uses. She has refined her skills in collaborative research as she worked in research groups at Langley NASA Research Center, Afton Chemical, and Virginia Commonwealth University in Richmond Virginia. Additionally, during her academic training she had the opportunity to serve as program coordinator for the NSF funded Louis Stokes Alliance for Minority Participation. 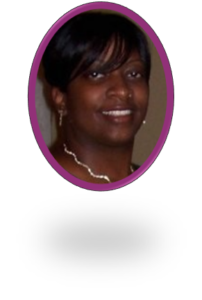 It was during this experience she developed her passion and skills to advance educational STEM Programming. After relocating to the Northern Kentucky/Cincinnati area, Kendra served as the STEM Lab instructor at Taft Elementary School during the 2017-2018 school year. Now out of the classroom, Kendra is dedicated to using her research and program development skills to facilitate the programming mission for the GCSC learning community. Kendra currently serves as the Project Manager for Clubs and Camps and the lead in the Infy Making Gardening program which is an Infosystem Funded Program to incorporate math learning using gardening as a platform. As a volunteer, Kendra is the facilitator of the Girls to Women Program, a Cincinnati Public School Initiative, at Taft Elementary School. Kendra also teaches general chemistry at Ivy Tech Community College in Lawrenceburg Indiana.